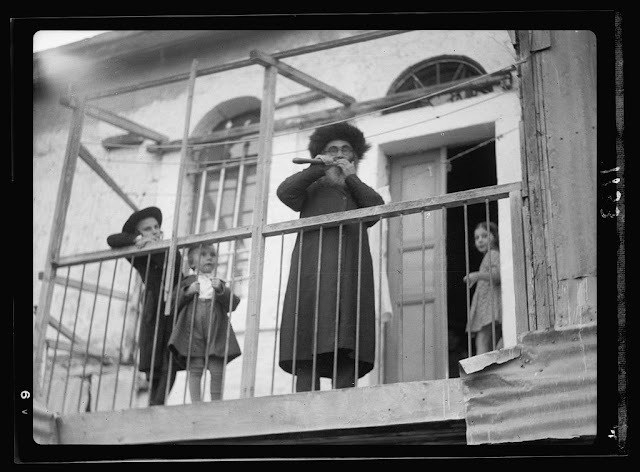 The American Colony photographers in Jerusalem recorded a dozen pictures of Jewish elders blowing the shofar in Jerusalem some 80 years ago. 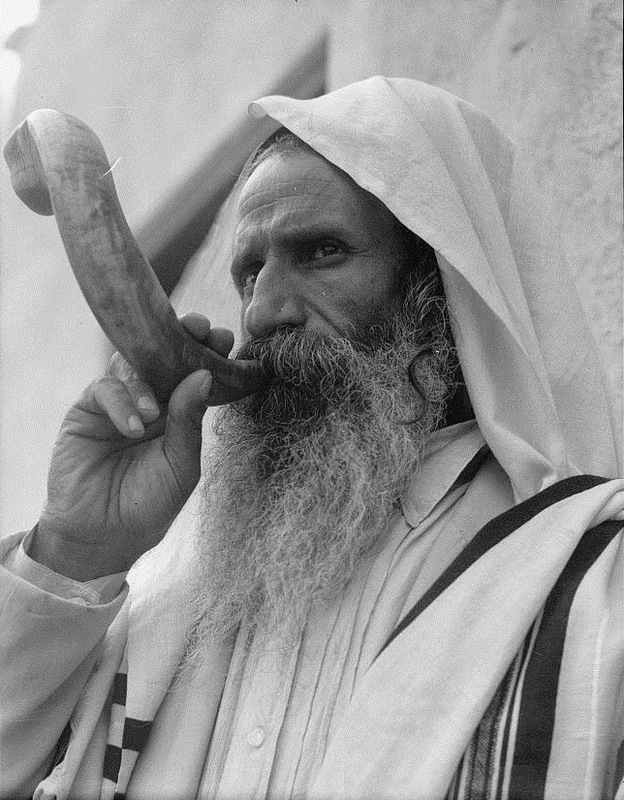 The horn was also blown in Jerusalem to announce the commencement of the Sabbath. 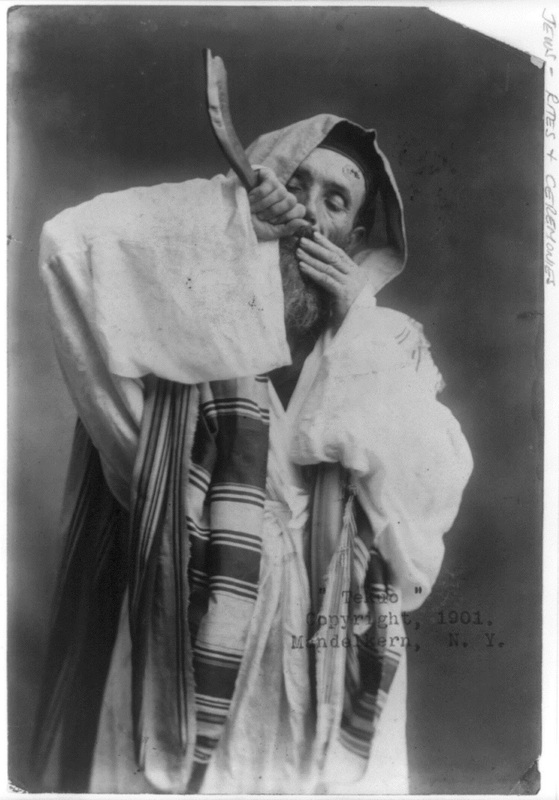 During the month prior to Rosh Hashanna, the shofar was blown at daily morning prayers to encourage piety before the High Holidays.